- Inform me when the product will be in stock. 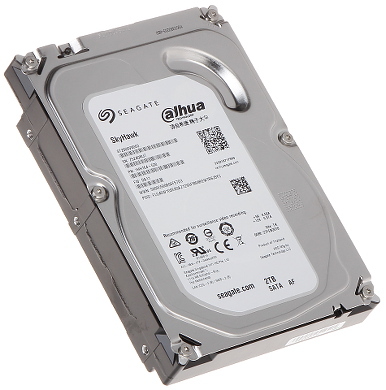 Internal, 3.5" HDD with excellent performance. The disk is designed for reliable 24-hour operation in CCTV surveillance systems. Serial ATA interface connection. 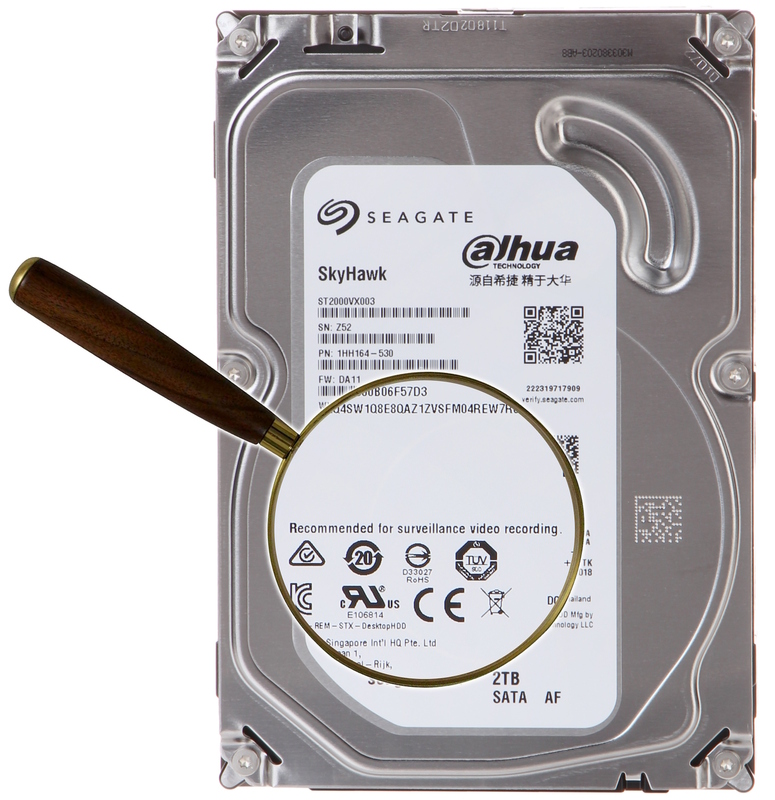 When you purchase the HDD with DVR, the HDD montage into DVR and operating tests are free of charge. The Seagate SKYHAWK drives marked "surveillance video recording" are designed to work in video surveillance systems. 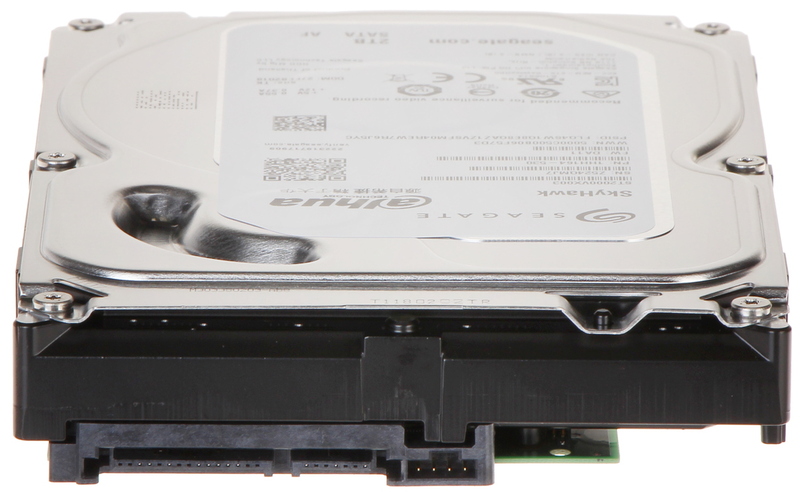 Its design allows for error-free recording of several Full HD streams in 24/7 mode.